The devastating floods in Kerala have wreaked a havoc in the state leaving hundreds dead and several others stranded. At the time of crisis, several Bollywood celebrities are urging people to donate and help the victims in Kerala. The musical maestro AR Rahman, who performed at a concert in California recently took the opportunity and changed the lyrics of his song to 'Don't Worry Kerala' extending support. The video has been shared on Twitter by several users and fan clubs. 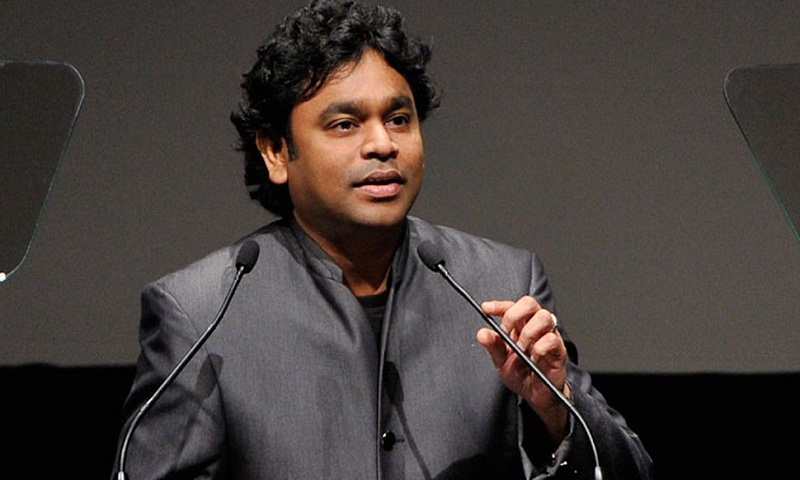 AR Rahman was originally singing popular track 'Mustafa Mustafa'. The state has been massively affected by incessant rains, where hundreds of innocent people have lost their lives. Kerala Chief Minister Pinarayi Vijayan has requested for more aid to help salvage the flood-hit state. Over one million people are now sheltered in 3,274 relief camps in Kerala, reportedly. PTI quoted the Chief Minister Pinarayi Vijayan as saying that 223 people have lost their lives since August 8. "Over 10.78 lakh displaced people, including 2.12 lakh women and one lakh children below 12 years of age, have been sheltered in 3,200 relief camps.Today,602 persons were rescued from various places as the rains receded," he told reporters in Thiruvananthapuram, reports Zee News.